Limousine hire in the Midlands. 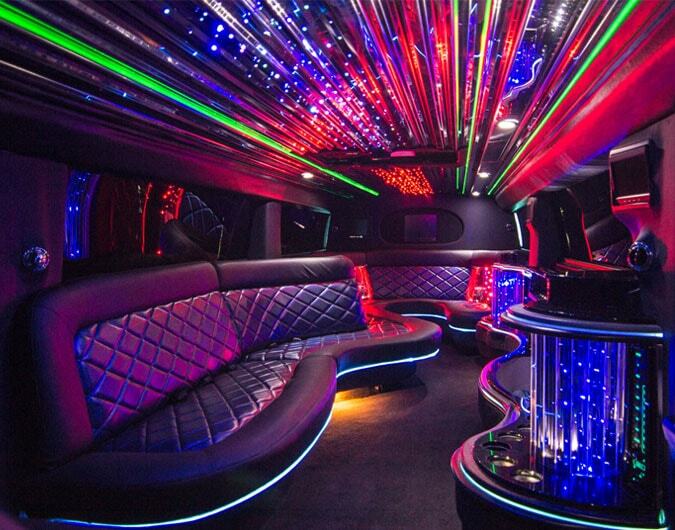 Baby Bentley limos, pink Hummer limos and much more..
Get in touch with Hire Limos Birmingham. If you want to contact us regarding any aspect of limo hire, please use the form below. We always endeavour to answer all enquiries within 24 hours, but if your query is regarding an existing booking please telephone us using the number below.